THE NEXT BEST THING TO BEING ON THE WATER. Cast confidently this season, and catch ‘em like never before using our collection of fishing videos and articles as your resource. Get expert advice on essential gear and techniques. 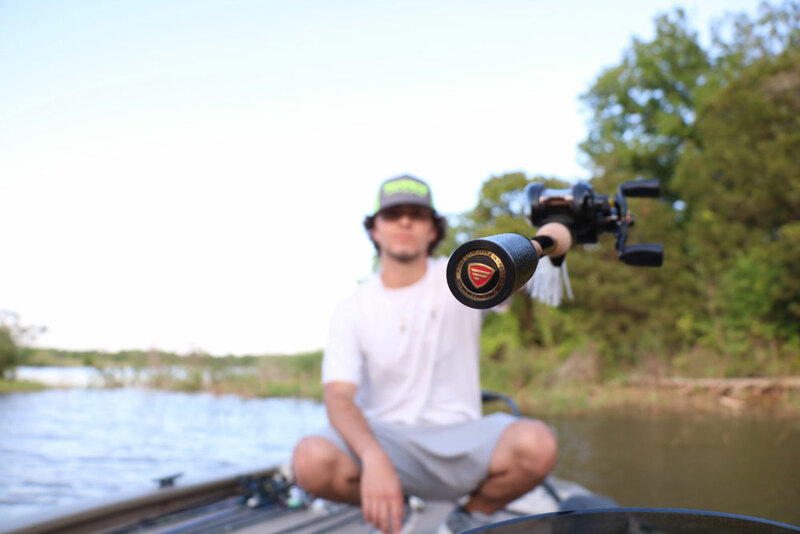 If it’s about enjoying your time on the water and in the outdoors, we’ve got you covered. 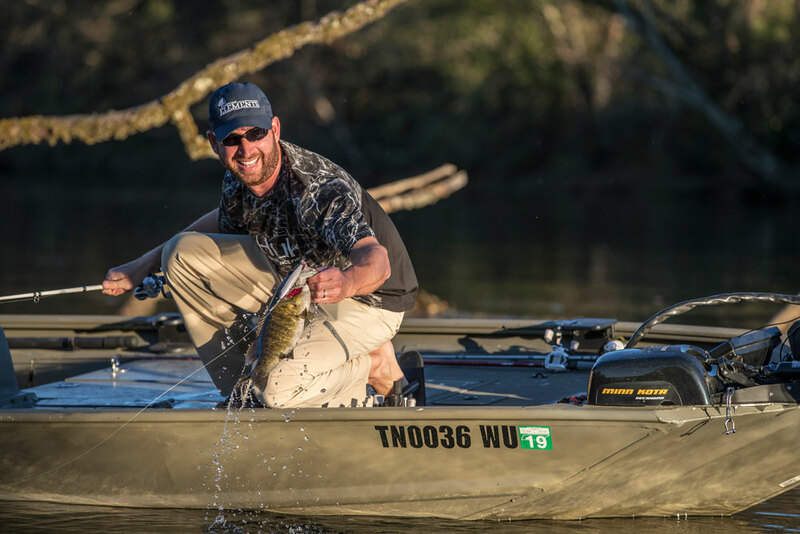 Mossy Oak is proud to announce that its Fishing Team Member Ott DeFoe has made full-time cup status for Major League Fishing (MLF) and will compete in the two MLF Cup events scheduled for 2019 (with a shot at making the 2019 General Tire World Championship). 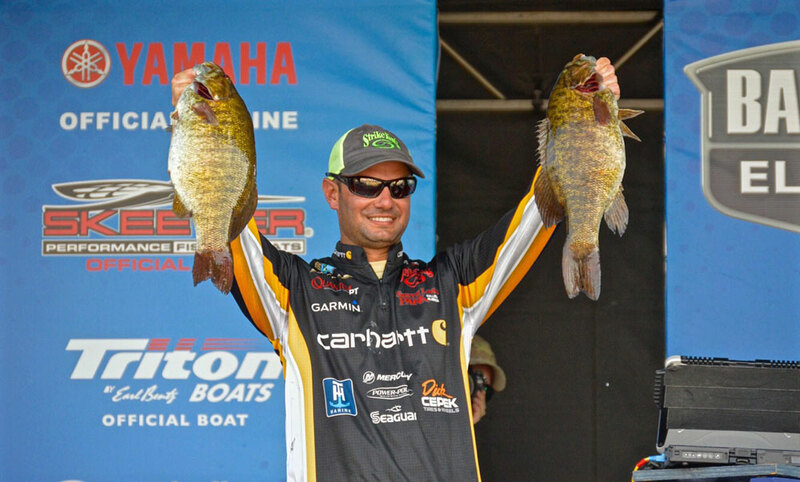 In the past two years of Major League Fishing Select competitions, DeFoe has made his presence felt amongst the other MLF pros as one of toughest anglers to beat. 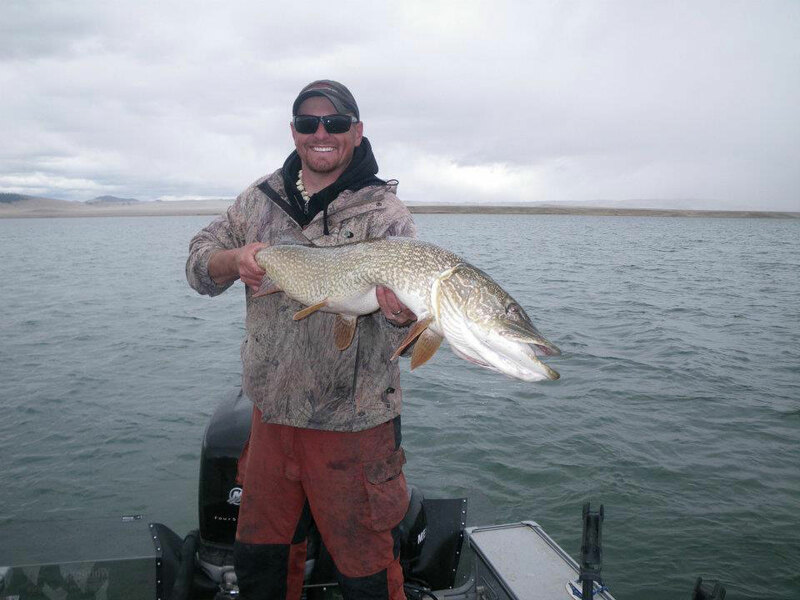 Regardless of where you fish, late May and early June is a prime time to target big pike. The majority of pike will spawn around the full moon cycle in April whether under ice or open water. By mid-May the spawn is over and the big fish look to regain all the weight they lost during the spawn process. This is a peak time to catch some giant fish!